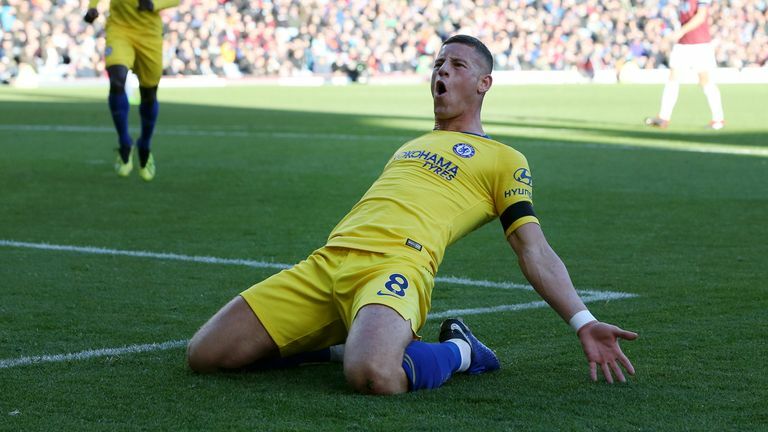 Jamie Carragher thinks Ross Barkley could soon become a "must" for the England team and has analysed how he has improved this season at Chelsea. 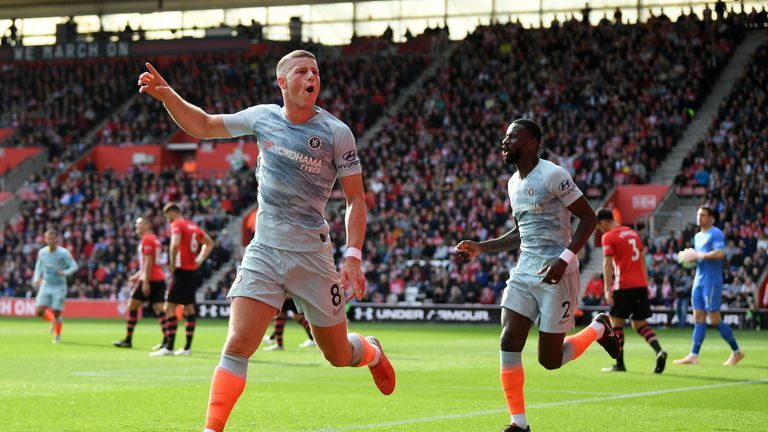 Barkley has scored in his last three games for Chelsea and also started in England's goalless draw with Croatia in the UEFA Nations League. Having only played four times last season due to injury, it's his best run of scoring form since he was at Everton in the 2015/16 season. And Carragher said on Monday Night Football: "The stats show a difference. "The big one is dribbles. We all love to see players dribble but football is a passing game and maybe two or three times a game you have the chance to go on a dribble. It can't be five times a game, and I think that was where he was losing the ball at Everton. Now he is making better decisions. "Also look at the distance covered, I think he's fitter, stronger and maybe that is something to do with what we are seeing now at Chelsea. "He was really good for Everton but towards the end of his time there his decision-making wasn't great. He dribbled when he should have passed, he passed when he should have dribbled, and the crowd got on his back and he found it difficult at times. Maybe it was the pressure of being the main man at Everton to create something." Barkley was not part of England's World Cup squad but was recalled for the recent games against Croatia and Spain in the UEFA Nations League. Carragher added: "This lad has got to become mentally stronger, but in terms of ability, you think of the players who played in that position in the World Cup - Dele Alli and Jesse Lingard - and maybe you could argue they are better mentally but they are not better ability wise. "If he becomes better mentally - as you would expect playing for a big team and achieving big things - I think he could become a must for the England team." Former England defender Gary Neville was part of the coaching staff at the 2014 World Cup when Barkley was included in the squad. Asked how he has improved since then, Neville said: "Focus, concentration, physicality, and also some rigidity. "This idea that players can be free players and do what they want; it's rubbish. Players like him need to know when to be where. He's needs guidance and a framework and a platform. "It looks like he has an idea of how to play and where to play. He looks like he has a sense of his game and he has improved all around."